Disability insurance provides you with cash flow if your disability keeps you from earning a living. Sounds pretty great, right? Below you’ll find our top 5 reasons to have disability insurance. But wait? Doesn’t Social Security offer disability insurance? Yes, it does, through both Social Security Disability Insurance and Supplemental Security Income. The problem, though, is that these benefits can be slow to arrive and probably won’t meet all your needs. It can take over a year to start receiving Social Security Disability Insurance – if your application is approved at all. When it comes, it might not be enough to replace what you were making before. Think disability only happens to coal miners and people with other dangerous, physical jobs? Think again. The act of sitting down all day, staring at a computer and typing can be its own risk factor (I’m sitting up a little straighter as I write this). What if you develop a repetitive stress injury and can’t type? Now that’s a scary thought. If you’re single, childless, footloose and fancy-free, you might not need disability insurance – provided there’s no one who depends on your income, like an elderly parent. If you do have dependents, you’ll want to protect them with disability insurance the same way (we hope!) you’re protecting them with life insurance. Disability insurance premiums can cost as little as 1% of your income, and the insurance should cover two-thirds of your income, year after year, should you develop a long-term disability. That doesn’t sound like too much to pay for peace of mind – and security for your family. 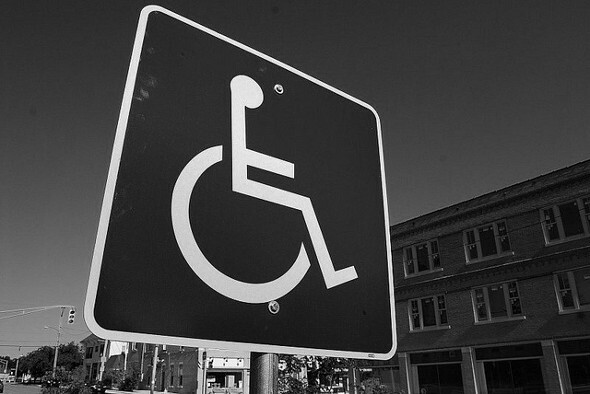 Curious about how to shop for disability insurance? Check out our article here.